I spent another great weekend at Pakamisa. 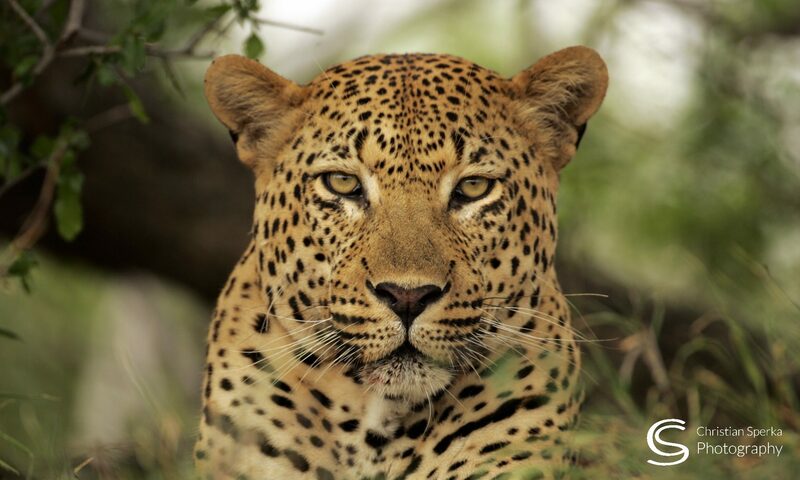 This very special Private Game Reserve combines five star luxury with horseback safari. It is one of my favorite places in South Africa. 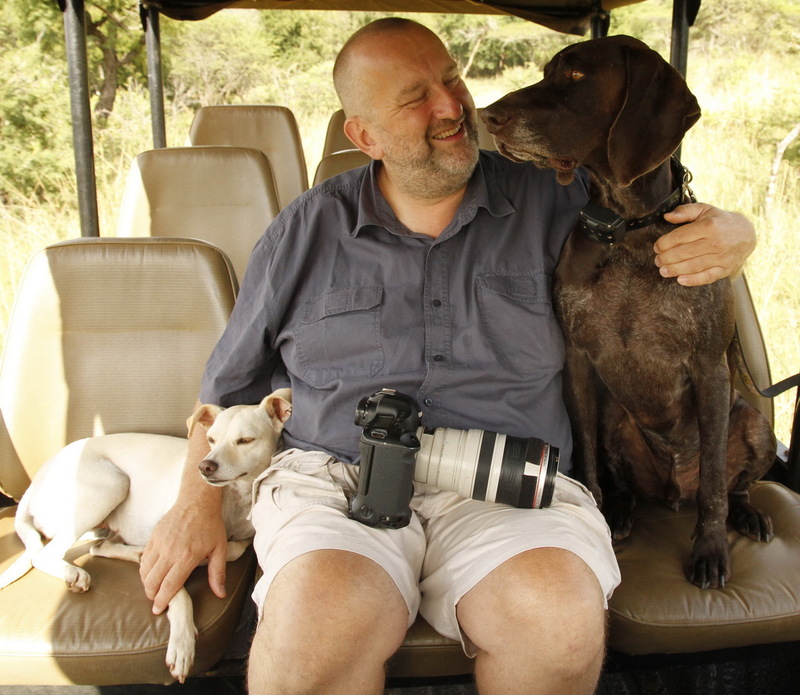 Isabella Stepski (the owner of Pakamisa) took this funny picture of Slinky, me and Bully on our way to the horse photo shoot and she also captured me on Badger, doing some “horse-back photography”. 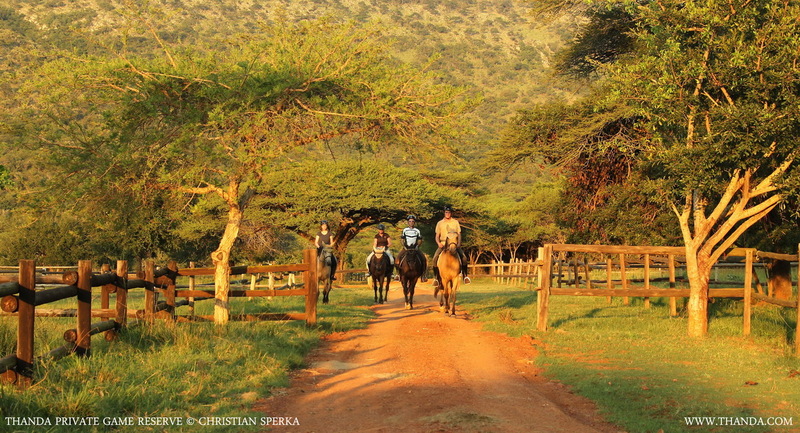 And I love this image of the riders returning to the stables at sunset. Seems like you had an Awesome weekend. 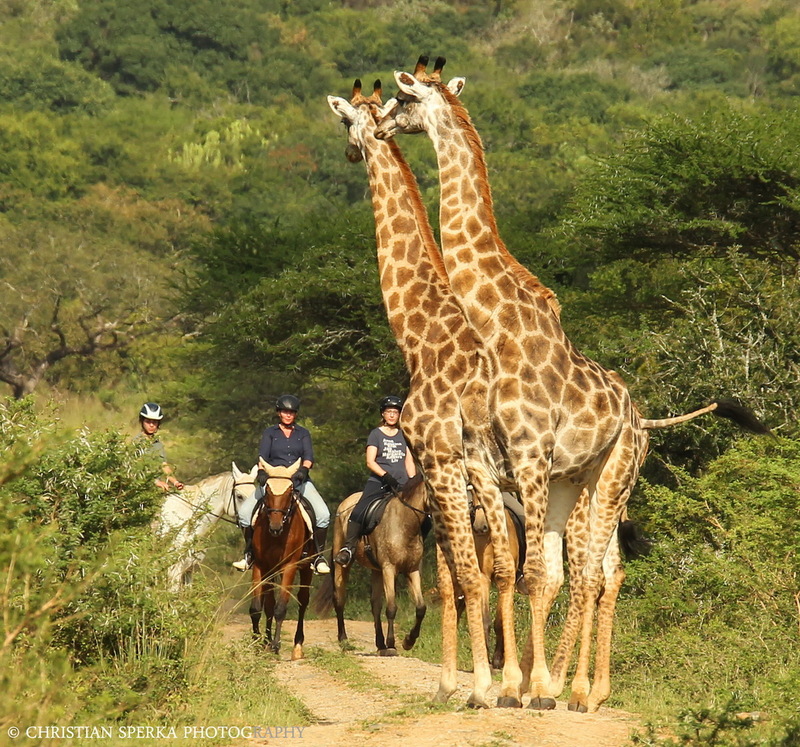 Great picture of the Giraffe and the riders. 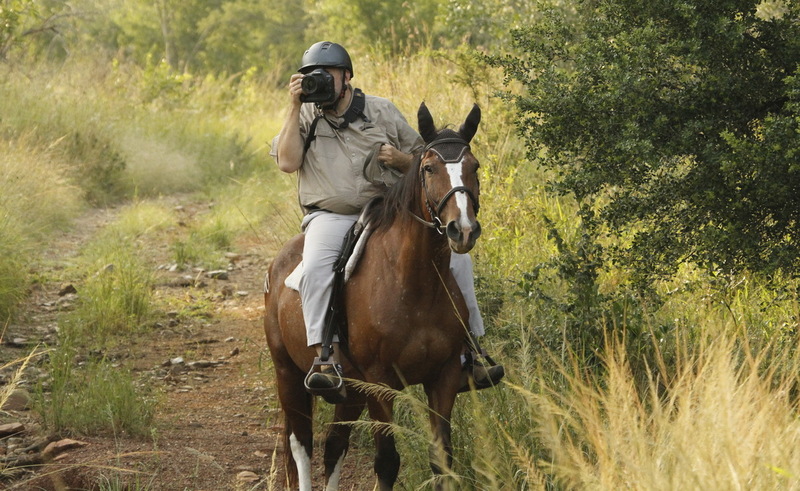 It must be difficult to take pictures from horseback. But i like most of all is the picture of you and the dogs. I’ve often wonder if people there had pets. I really like the big brown one Is he Slinky or Bully? Passed this on to a friend who loves animal encounters and horses! Cool!!! How close were the visitors to the giraffes? Previous PostPrevious Steak and Fever Tree! Next PostNext My Space or Your Space?